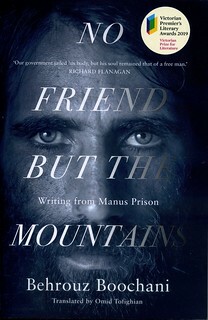 “No friend but the mountains: writing from Manus Prison” by Behrouz Boochsni. “Barry (DVD)” created by Henry Smith. 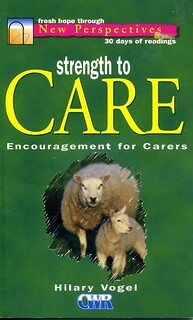 “Strength to care: encouragement for carers” by Hilary Vogel.